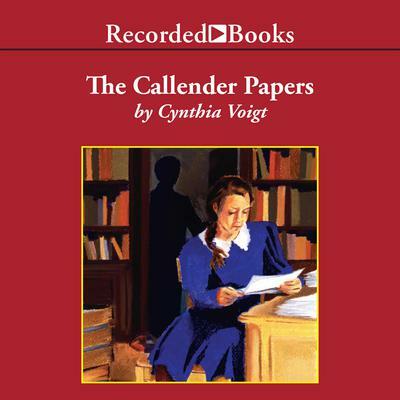 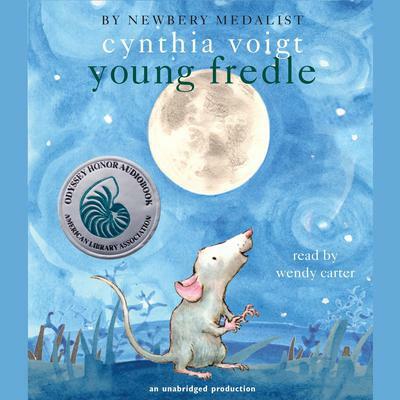 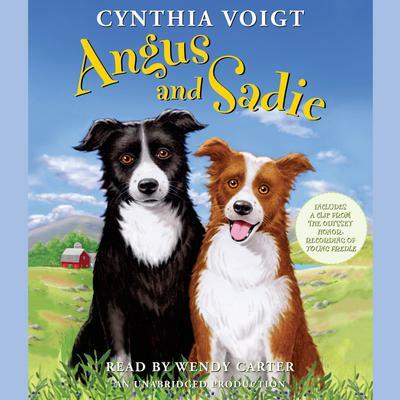 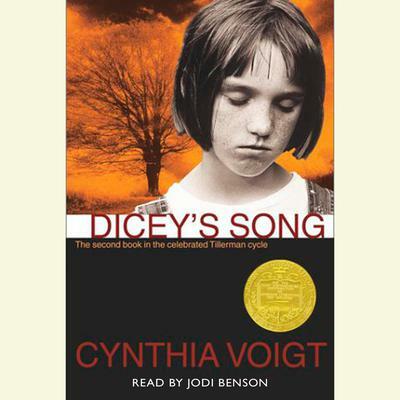 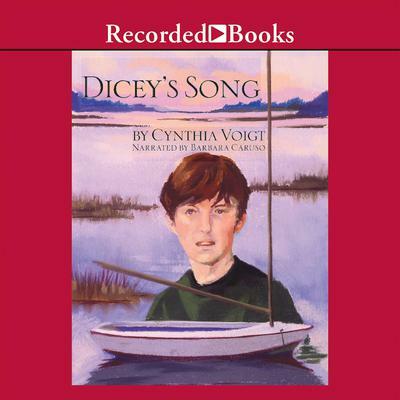 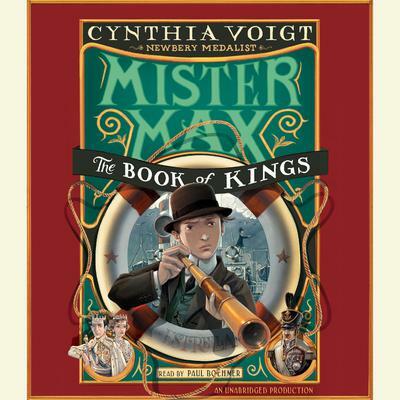 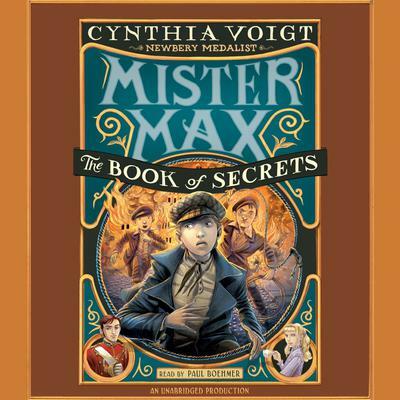 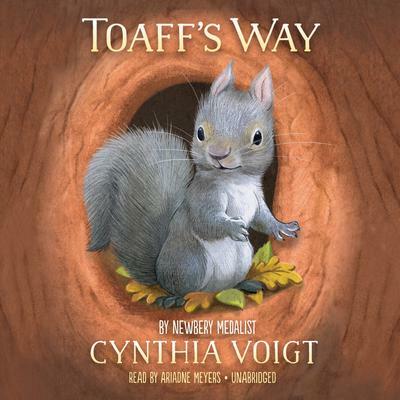 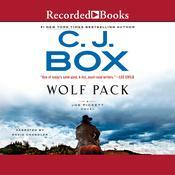 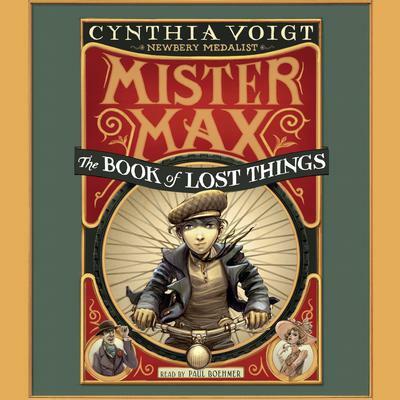 Cynthia Voigt is the acclaimed author of many books, including Dicey’s Song, winner of the Newbery Medal; A Solitary Blue, winner of a Newbery Honor; and Homecoming. 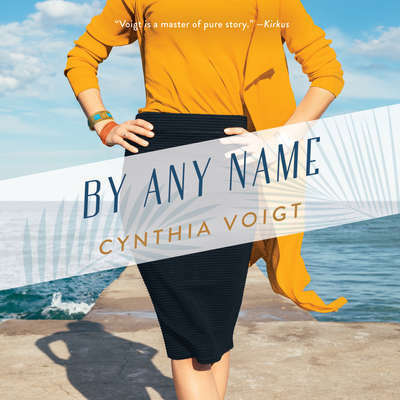 For the body of her work, Cynthia Voigt was honored with the Margaret A. Edwards Award for Outstanding Literature for Young Adults. 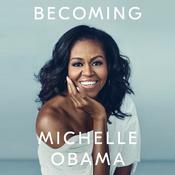 She lives with her husband in Maine.